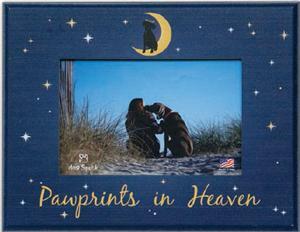 This is frame is a special memorial for a pet, dog or cat, that is no longer in our home. Made of wood, this plaque has a stand on the back for a choice of placement. 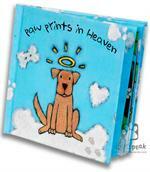 It is to celebrate the life of a pet that has crossed the Rainbow Bridge. A beautiful accent for any home. Makes a unique gift for for a special family who has lost a pet. This product is shipped FREE.